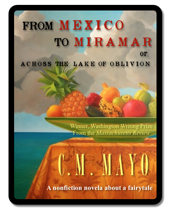 In a blend of personal essay and a rendition of deeply researched metaphysical and Mexican history that reads like a novel, award-winning writer and noted literary translator C.M. 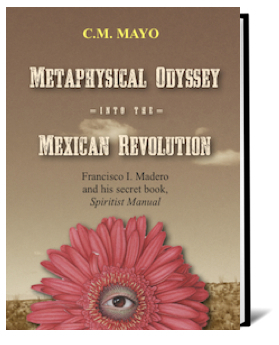 Mayo provides a rich introduction and the first English translation of Spiritist Manual, the secret book by the leader of Mexico's 1910 Revolution and President of Mexico, 1911-1913. "It will simply surprise any reader. 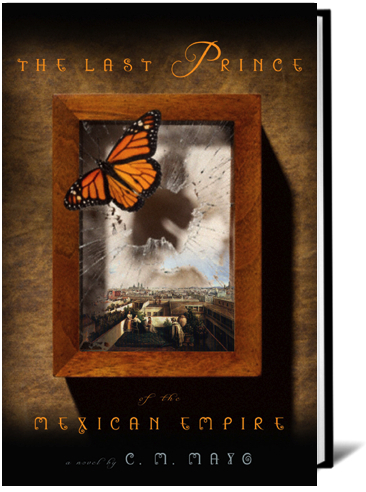 The research is impeccable"
The novel based on the true story of Agustín de Iturbide y Green, the half-American grandson of Mexico's Emperor Iturbide in the Court of Maximilian. Edited by C.M. 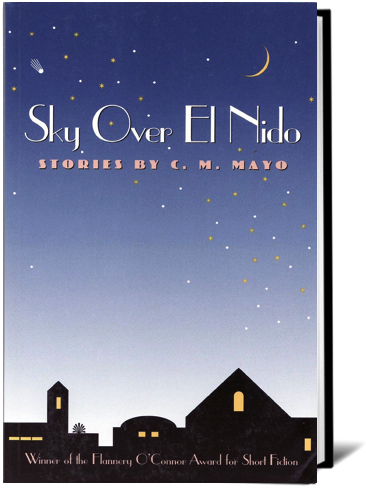 Mayo: a portrait of Mexico in a dazzling collection of fiction and prose by 24 Mexican writers, many translated for the first time. 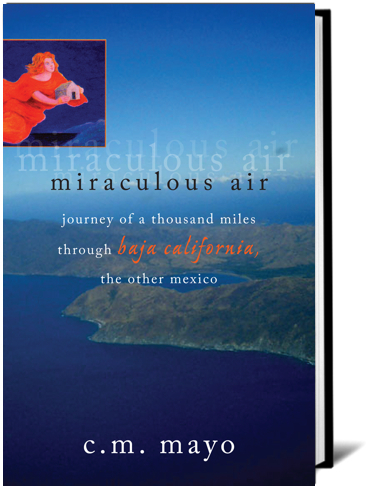 "One of the best books ever about Baja California. 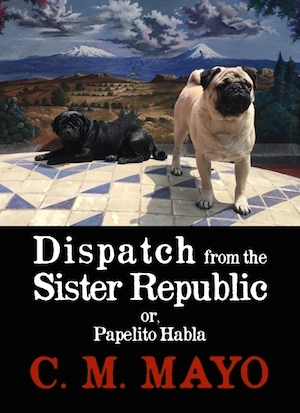 Highly recommended"
Originally published in a slightly different version in Massachusetts Review. 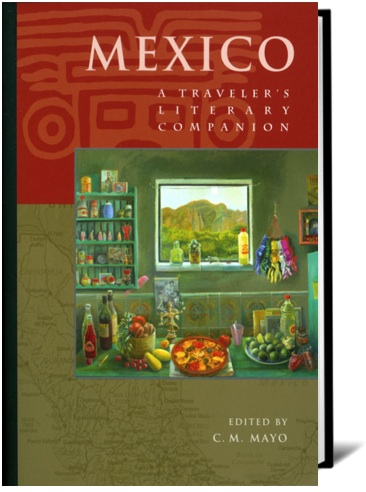 A long essay on the Mexican literary landscape and the power of the book.